Our skin is the most vulnerable and the most absorbent to toxins. We take for granted that our skin is porous and acts as a sponge to all environmental factors. Consider your daily beauty routine: lotions, toothpastes, moisturizers, soaps, shampoos, conditioners, toners, foundation, the list can go on with toxic products. An area I have had major concern with regard to toxins is my skin; I have extremely sensitive skin and when your skin acts like a sponge is absorbs everything. My skin and body exhibited the greatest difference when I began to incorporate my DIY toxin free products in my daily beauty and personal care regimen. So for fresh, luminous, toxin free skin I researched some alternatives to my beauty routine and found an amazing DIY facial toner. I never understood facial toner until I hit my 30s, I thought toner was just a fancy beauty product. Then I began to age and my face showed the signs of aging. My beauty products were not helping either and I wanted to maintain that youthful glow that all women covet as we age. Spending fortunes on designer chemical products that I thought were helping my skin. My husband asking me, “Do you really need that?” as I would scoff at him as if he didn’t understand my dilemma. What was my dilemma? The products I was using and their ingredients. Some were alcohol based, sorbates, methyls, poly whats!? I found a few that even contained castor oil. None of which sounded good for my skin. 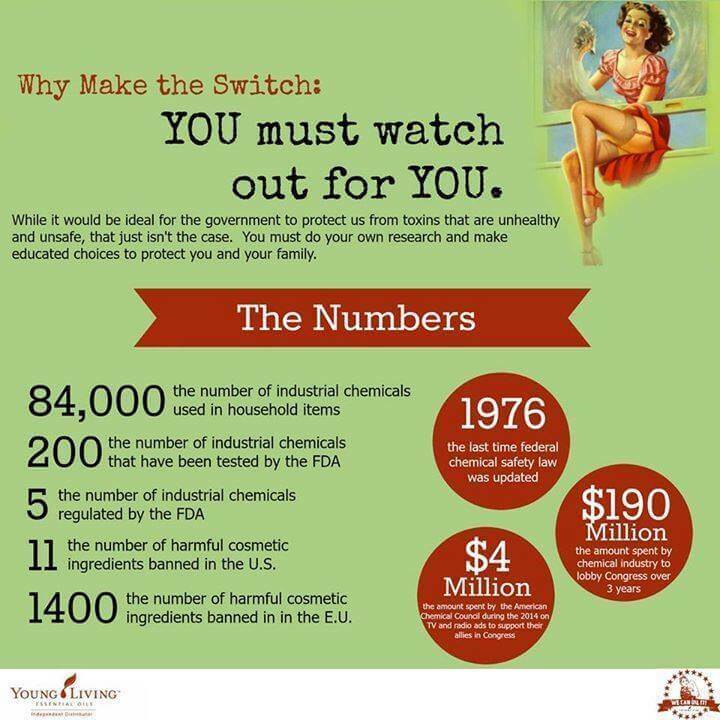 Going toxin free seems to be a tough bill for many when considering time, effort and financial investment. However, each does not require any more than you already spend in purchasing ready made products that are laden with harmful chemicals. One of my major jumps in going toxin free was watching how my body, health and pocketbook flourished from the changes. While researching cleaner for my home I stumbled across a wonderful website that talks about all the magic of vinegar. Through this site came much inspiration for my household cleaning recipes and other ideas I have shared with going toxin free. Imagine my surprise and wonder when I found information regarding apple cider vinegar (ACV) for your skin! Vinegar? For your skin? I guffawed a bit as well but thought about how natural the product is and would act in a similar fashion as a toner than the poly, methyl, paraben and alcohol generated products marketed as “safe” and “gentle” for your skin. Turning my kitchen into an apothecary once again and using my concoction for 14days straight I was sold. I watched as my skin radiated, glowed, seemed to appear brighter, and I seemed to have a reduction in overall redness, breakouts, dryness and oiliness. This is huge for a woman in her 30s, pushing 40 and still has a breakout here and there like a teenage girl. By no means am I saying this is a miracle cure. By no means am I saying I will cure or fix your skin. What I am saying is that my little concoction worked wonders for me. Plus, the cost was a FRACTION of what I was used to paying for the designer, clinical and boutique chemical beauty products. When I ran out, I just headed to the kitchen and in five minutes or less I had my refills. Using your glass measuring cup, measure out 3/4 cup distilled water, 3 TBSP ACV (apple cider vinegar) and about 30 drops of your favorite essential oil. Personally, I am a fan of the lemongrass. The scent is refreshing and I just love how it works well with the ACV. The blend is a balancing toner, so if you have combination skin like myself, this recipe works wonders. Pour into your favorite spray bottle. I like to use the travel size glass or plastic spray bottles so I have some with me after a workout, just from running around town and in my medicine cabinet after a shower. After all your ingredients are in the bottle, give a gentle shake and spritz. Avoid the eye area to prevent burning or irritation. Feel free to add to another beautiful decorative bottle and apply with a cotton ball. What products do you have in your daily beauty regimen that you would like to remove the toxins? What products are in your daily routine that you would not have thought to be toxic? That’s what I love about this recipe is that it doesn’t smell like vinegar, it has that fresh lemony scent from the lemongrass so it smells more like a facial tonic (without the harsh alcohol smells) almost like a lemonade is the best. Not bitter at all! I’ll add a little bit of ACV to my current DIY toner. Sounds good for my type of skin. 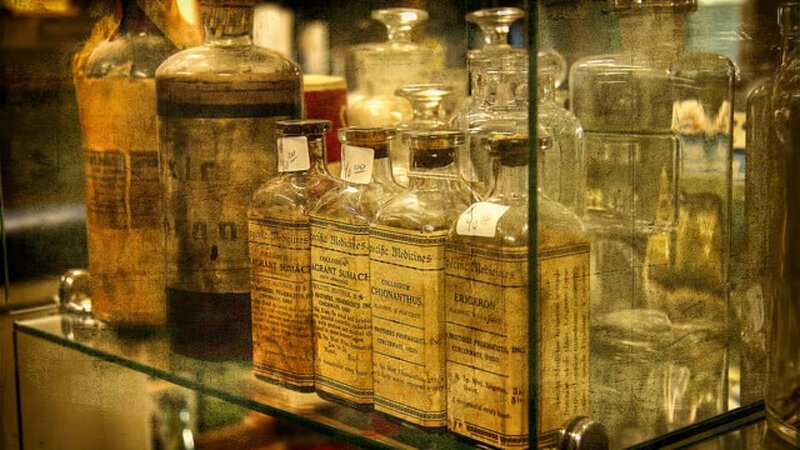 Oh, I love the picture of the old bottles! If I don’t use the ACV now my skin freaks out…I never knew how balancing and gentle ACV is/was for your skin. My facial skin goes from oily to dry within a few days, I am going to try this out and see how this might help my skin. This sounds amazing! I love that you get a fresh lemongrass scent from it. That would be so invigorating in the morning. Can’t wait to try it! Thank you! My family and I have been on a mission the last year to really rid our home of as many toxins as possible. This will be a great replacement! Thank youfor sharing. We are in favor of using organic products. This sounds wonderful! I’ll have to try it out! This looks like a wonderful way to help yourself at the same time being green. Thanks for the instructions. I’d love to try this out and see if this is good on my skin. I’m going to try this recipe since it doesn’t smell like vinegar. Toxins are everywhere. You can’t possibly avoid them. The title threw me. 52 weeks to make a toner? Oh, OK, so it’s about what you’re doing for a year. I really am going to try this out, thank you. I would love to try this toxin free toner. I love using essential oils, so I will really like this I am sure. I just found out my favorite mineral makeup has toxins in it so I’d like to find a more natural one. I have tried this and love it, I think its one of the best things you can do for your skin. I find it so amazing what uses vinegar has. Thanks for sharing this. I am closer to 40 than 30, so I am trying to take better care of my skin but dont have alot of money, I cant wait to try! I should try to make my own organic toner. I have been looking for a natural toner recipe. Thank you! Thank you!! I’ve been wanting to try this! I will definitely give this a try. It seems pretty doable to me! And it wouldn’t be any more expensive, for sure! 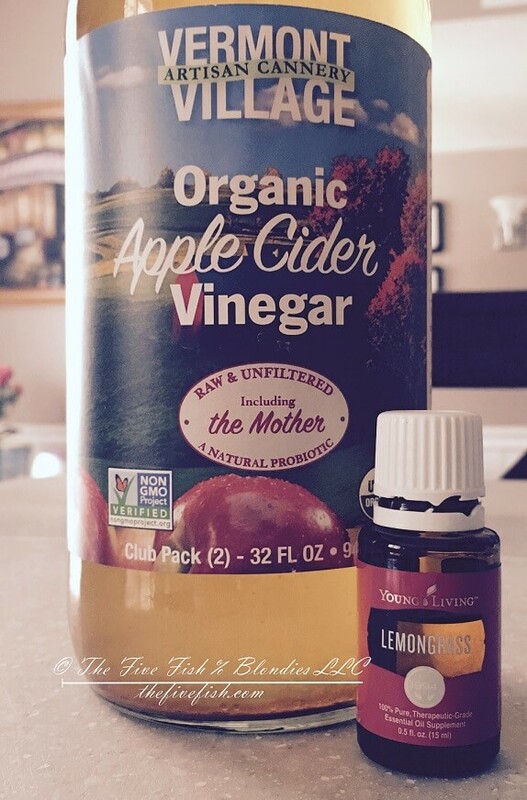 I would love to try this, I never though of putting ACV on my skin! Thank you for the tips. Sounds good to me. I may give this a try. Thank you for sharing. It can’t hurt I will give it a try. Thank you. I swear by apple-cider vinegar for facial toner! It works unbelievably well especially for my aging skin. Great article! love the natural skin care. Thank you for the recipe this sounds really great. I would have thought that ACV too harsh for your skin because of the pH. I’ve only recently started dabbling with essential oils so I’m enjoying your blog. Apple cider vinegar is a cure all for about everything. Great stuff and good price. i have got to give some of these a try! I am always looking to try new things! Those ingredients look like they would be very invigorating!